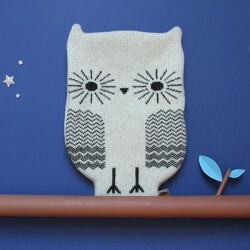 Hot water bottle in knitted wool is ideal for cold days to warm your bed. You will love their softness and pleasant feel. 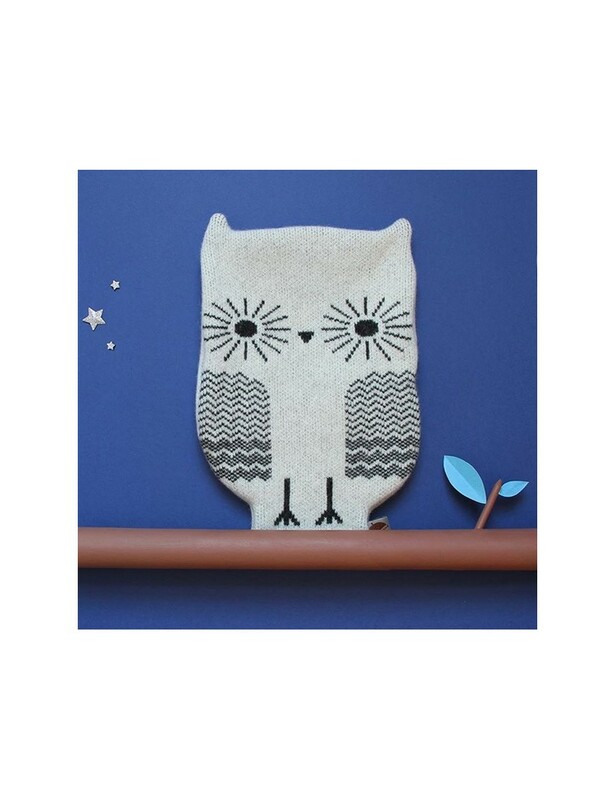 This Owl Hot Water Bottle will warm you up this winter! Each hot water bottle has unique look thanks to natural origin of the fur. Fill the included silicon warming bottle with either hot or cold water. You can put maximum 2 litres. Please apply reasonable safety measures, be careful when filling it with boiling water and close it carefully. Don't use too warm for small children.